Bakery packaging is one of the most underrated yet necessary components of baking. What good is a delicious creation if it’s ruined in transportation? It’s something that’s probably happened to all of us at least once. We’ve opened a package expecting to dig into one of our favorite desserts, only to realize that it’s smashed to pieces. With these helpful bakery packaging tips, that will never happen again. The next time you need to transport baked goods, consider using some of these pointers. They come from years of experience, trial, and error. Also, try to see what can be done to finish the recipe when you arrive. For example, cakes are easy to ship as long as they are unfrosted. It’s easy to add it to a cake once you arrive at your destination. If you can save the finishing touches until arrival, you’ll have a much easier time shipping the product. 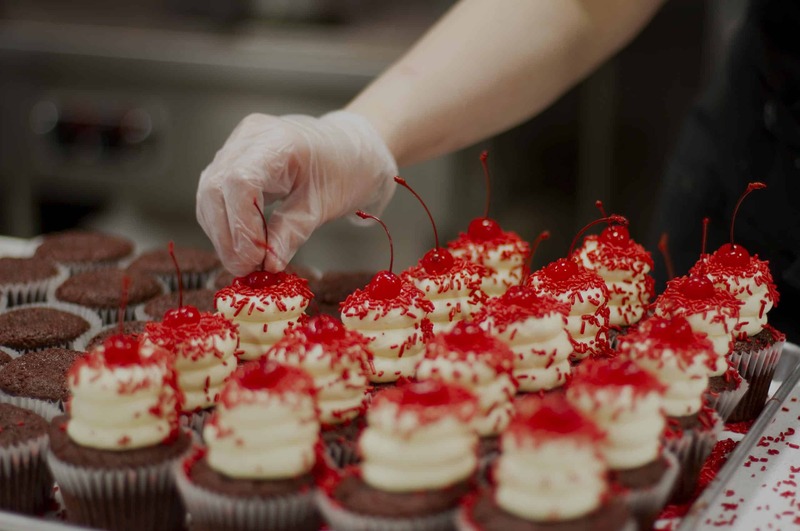 If you are not able to put the frosting on your cakes or cupcakes when you reach your destination, you have no choice but to frost them before you go. Put the dish in the freezer roughly 30 minutes before leaving. That will harden the icing enough to prevent melting. However, it won’t ruin the taste, texture or consistency of the icing. Another way to travel with cakes is by cooking them in a mason jar. You can purchase mini mason jars, which are perfect for individually sized portions. Feel free to frost the cake in the mason jar. You won’t have to worry about it being smashed. Just be sure you leave yourself enough room to screw the lid onto the jar. The glass jars will protect your dessert. You should also consider the temperature and other shipping conditions that your baked goods will be subjected to on its journey. As Martha Stewart describes, desserts like pies may need to be refrigerated. Otherwise, they may lose their consistency or taste. While these pies may be ok to ship during the winter months, you won’t be able to do that during the summer. If you’re shipping in the summer, consider baked goods that are likely to be served at room temperature or warmed. These foods can survive through the hot days of summer without spoiling. If it’s ok to leave outside on a picnic table for a few hours, then it shouldn’t be a problem. Fruit pies, such as apple pie or peach cobbler, are perfect for this. If you are bringing baked goods to a party, we strongly discourage you from bringing everything on one large platter. The main reason is that it is difficult to transport as they are heavy and awkward to carry. The contents of the tray will surely shift during travel which means you’ll have cookies and treats where they’re not supposed to be. In case you don’t know, peppermint bark doesn’t mix with peanut butter. If you are flying with baked goods, consider taking them with you instead of shipping them. 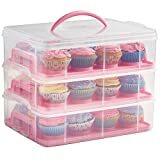 You are much better off putting your desserts in a carrier as opposed to checking them as a carrier will keep them more secure. According to TSA’s website, both pies and cakes are permitted in carry-on luggage. Since you are responsible for carrying them, you can make sure that the goods are properly handled. When traveling by car, you can use a laundry basket lined with a drawer liner to keep your baked goods secure. Using a laundry basket allows you to stack multiple on top of one another securely. Also, the walls of the basket will prevent your baked goods from tipping. 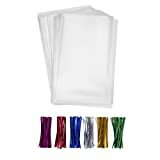 You could also place the desserts on a damp beach towel in your trunk which should also prevent them from slipping and sliding. Think about all of the bakery supplies you have in your workspace. Each tool has a purpose, correct? Well, the same goes for bakery packaging. 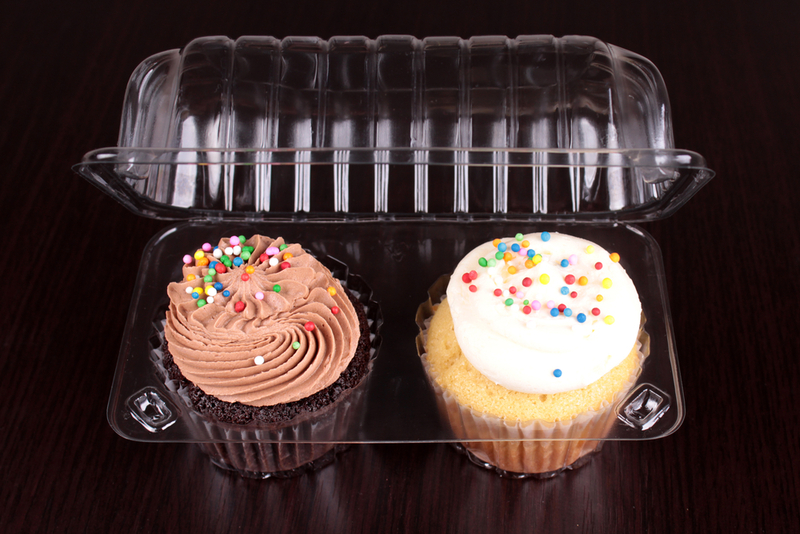 There are a number of different boxes, tins, and containers that you can use to ship your desserts. Also, be sure to use two different boxes when shipping. The inner one should contain the food item. Write the address and affix the postage to the other. You should always secure the lid of the inner package shut before shipping no matter if you are using a paper box or heavy-duty tin. If it comes loose during transit, your goods will likely be ruined by the time they arrive. A few pieces of scotch tape should be enough to keep the lid on tight. SAFE AND RELIABLE - Acid-free, FDA and USDA compliant. The outer box should be brand new. Ones that have already been used for shipping will be weak and may not protect your baked goods while being shipped. Furthermore, you should add a layer of cushioning between the two boxes. Stuff the box full of crumpled paper or bubble-wrap until there is no longer any headspace. This will help prevent your inner package from shifting during transit. Desserts are sensitive to weight, so if you are not shipping them individually, we suggest that you use a harder tin. If you are traveling short distances or are shipping the baked goods exclusively, a cardboard or paper box should get the job done. Regardless of how far you’re traveling, you should pack your heaviest desserts on the bottom of the container. As can be seen here, there are boxes that exist for every different type of dessert. There is no standard, unilateral method to use when shipping baked goods. Be sure you use the proper bakery packaging for your product. Finally, pick up your box before you begin baking so you know what dimensions you’re working with and you and can ship your goods while they are still fresh. There are many decorative cake boxes and cupcake boxes available that can match the style and color of your cake. However, they are not always the sturdiest shipping options. If you can place the box in a metal tin, your cake will be much safer. If you cannot do so, be sure to use an adequate amount of packing material. Also, remember that you may be able to switch boxes before your event. 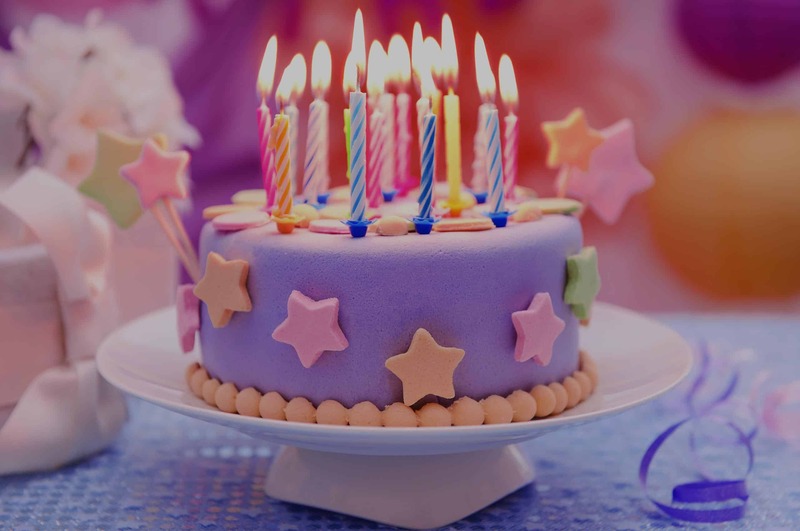 You could ship the cake in a sturdy tin, and then place it in a decorative box once you arrive at your destination. This is also a safety measure to take in case anything happens to your cake while it is being shipped. 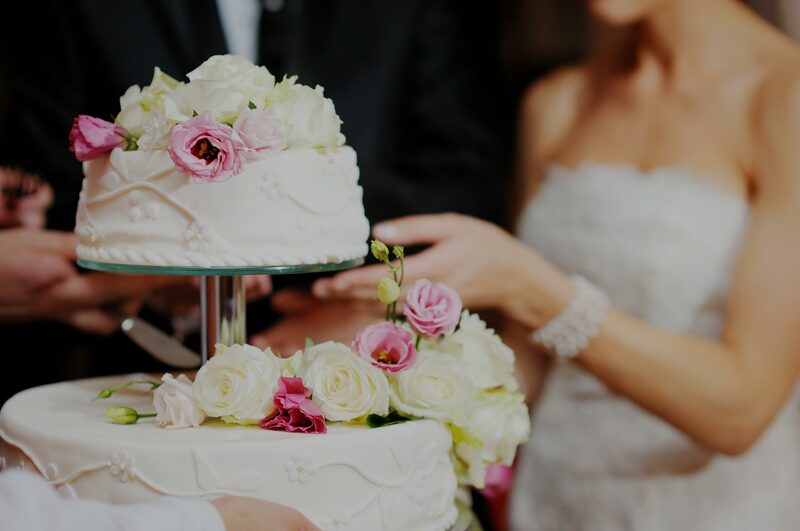 If you have to fix the cake at all, you will still have a fresh, presentable box in which to put it. It’s recommended that you wrap cookies in plastic wrap either back-to-back or individually which will help keep them fresh and prevent them from crumbling during transit. After you have prepared them, you can put them in cookie boxes or tins. However, before doing so, try putting a piece of crumpled wax paper on the bottom. Then, after packing the box, put another piece of crumpled wax paper on top of the box. Many bakers have found that this is an effective way to prevent the cookies from breaking in transit. You should always use some sort of box to ship cookies. A zippered plastic bag should never be the sole method. Even a padded envelope can take a beating during transit. 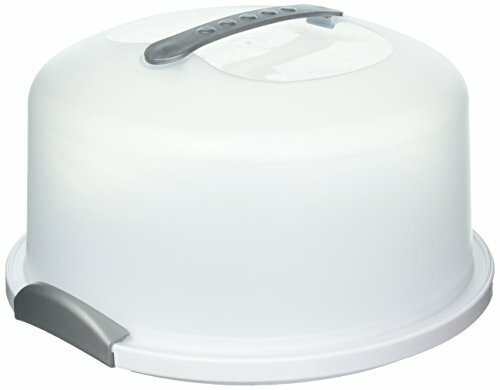 A sturdy cake box will do the best job of protecting your baked goods. 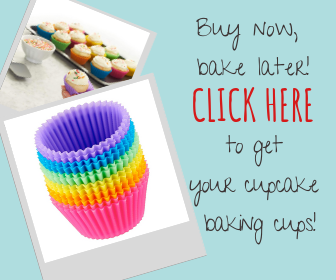 There are numerous other bakery supplies that you can use to help ship baked goods. Odds are, you already have many of these supplies in your home. If you are shipping loaf bread, brownies or other similar baked goods, try leaving them in their disposable aluminum pan when shipping. It may not be the most presentable option, but it will prevent your desserts from drying out and crumbling. Cover the top with wax paper, and then wrap everything in plastic wrap. Place the now fully-wrapped item into a plastic bag before placing in the box. When transporting hors d’oeuvres or pastries, try packing them in an old cardboard egg carton. The egg slots give each pastry an individual placeholder. Make sure you line the egg carton with plastic wrap to prevent cross-contamination and to keep your items fresh.